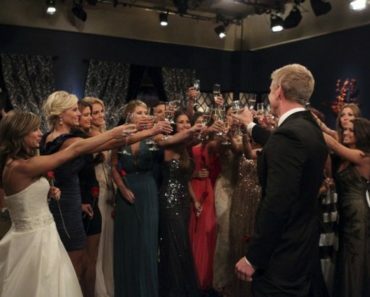 The Bachelor Recap: Who Gets a Rose From Ben? 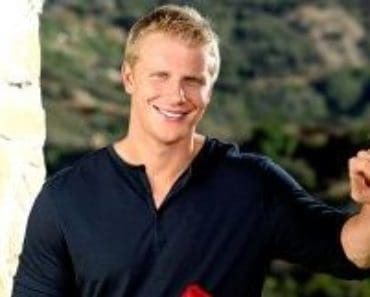 Lauren B. got the first one-on-one date of the episode and it was pretty awesome. Ben picked her up at her house and they headed to the airport in a vintage car. Where did they take the plane? We’ll share all the clips with you down below. If the girls try to confront Jubilee of course Ben is going to step in. What were they expecting? Why does Jubilee like hot dogs so much? Olivia has got a bad attitude and bad….toes? The ladies do NOT like Olivia and are not afraid to share it. Olivia Caridi calls Emily Ferguson “Beast Mode Emily” for blocking all of Olivia’s teams goals.